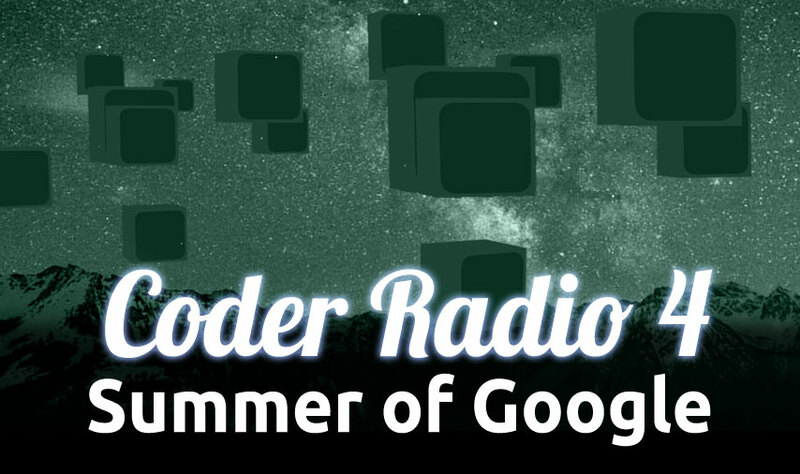 Michael and Chris cover the Android and Android related items from Google IO. Plus: we update you on the Jupiter Broadcasting app’s progress, and share a handy developer tool! A world of pain for the Kindle Fire? A good secondary dev target alongside the Kindle Fire and Nook? Not one, not two, not three, but FOUR CORES! … that’s good right? App encryption — just what the doctor ordered or too little too late? Really? More than another black box? Currently 18 forks and 62 watchers! Already have had pull requests! We are hammering out standards.